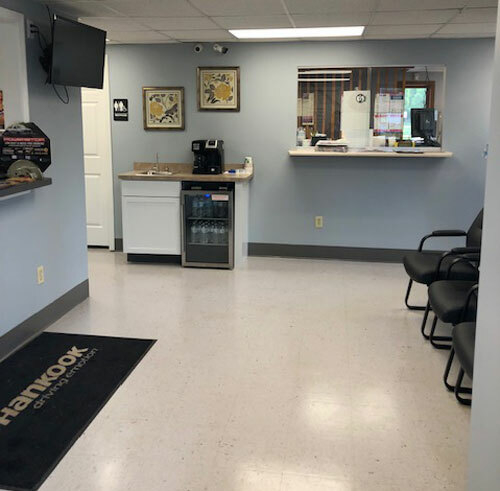 At Cars Trucks & Vans you will see that we are a local independent repair shop with the training and equipment to service all makes and models of vehicles. Be it a new car or truck, or one with some mileage, you will be glad you came to Cars Trucks & Vans servicing Argo, IA. Call 563-386-0030 or email us to have us put you safely on the road with NO surprises. 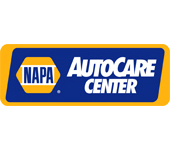 Come see why our customers keep coming back for all their automotive needs and services like 4x4 Services, Alignment, BG Protection Plan, Brakes, Car & Truck Care, Domestic Cars & Trucks, Electrical Services, Electronic Services, Engine & Transmission, Engine Maintenance, General Services, Heating and Cooling Services, Import Cars & Trucks, Miscellaneous Services, Tires, Towing, Transmission Services and Undercar Services.